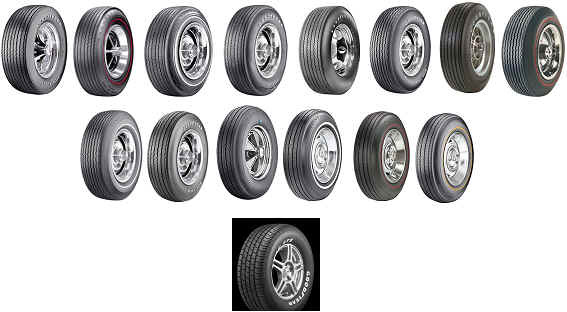 Manufactured in the USA using the original moulds to ensure authenticity, Goodyear is the only original tyre maker still manufacturing its own products since the 1960's for the classis/collectible muscle car market. This ensures that the latest quality control systems and manufacturing tolerances are incorporated into each tyre, resulting in a finely balanced and beautifully finished product built to exacting 2007 standards. Also available is the Eagle GT II range which offers the 60 series and 50 series sizes, using steel belted technology with raised white letters. or give your car the authentic look. Penske Racing Shocks were developed with one purpose in mind ... TO WIN! The Racing Depot are New Zealand's authorised Penske Racing Shock distributor, alligned with Penske Racing Shocks Australia who are the sole Southern Hemisphere Distributor for Penske Racing Shocks. Through this relationship we can offer experienced advice and support as well as the highest quality of build and service capabilities. Penske Racing Shocks are not a cheap alternative, they are at the forefront of race shock technology and can give you the edge over your competitors. Penske Racing Shocks have been designed for quality, simplicity and high performance. 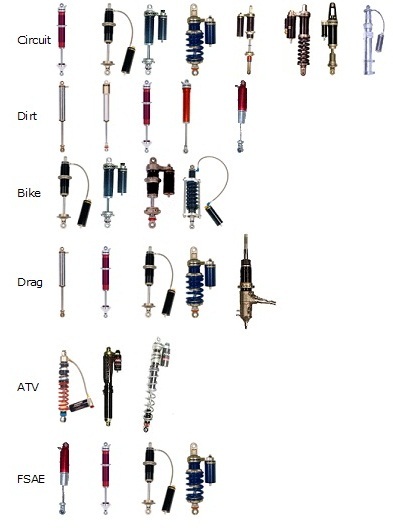 All of our racing shocks are hand built, mono-tube, gas pressurised, rebuildable and revalvable. Each part of a Penske Racing Shock is designed and manufactured from the finest materials available. 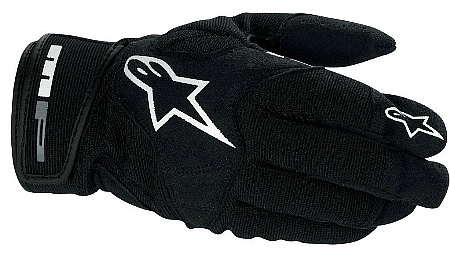 Each part is designed to combine maximum strength with the lightest possible weight. Penske Racing Shocks are completely owner rebuildable and serviceable. Penske Racing Shocks can be revalved or rebuilt in a manner of minutes. Every part is available. Should any part of a Penske Racing Shock become damaged, that part can be replaced by the owner rather than requiring complete replacement of the shock. Alternatively we can arrange for complete servicing. Penske Racing Shock have been successful in Formula One, Indy Car, IMSA, Touring Cars and Formula Ford. Compare all the features to any other shock and you'll find that Penske Racing Shocks are the best shock available to the serious racer. Brad Penn Racing Oils are specially formulated using high quality Penn grade base stock and select additives to meet the demands of high-performance, high-stressed, street and racing engines. This oil comes from the oldest continuously operating refinery in the USA, the former Kendall Refinery. 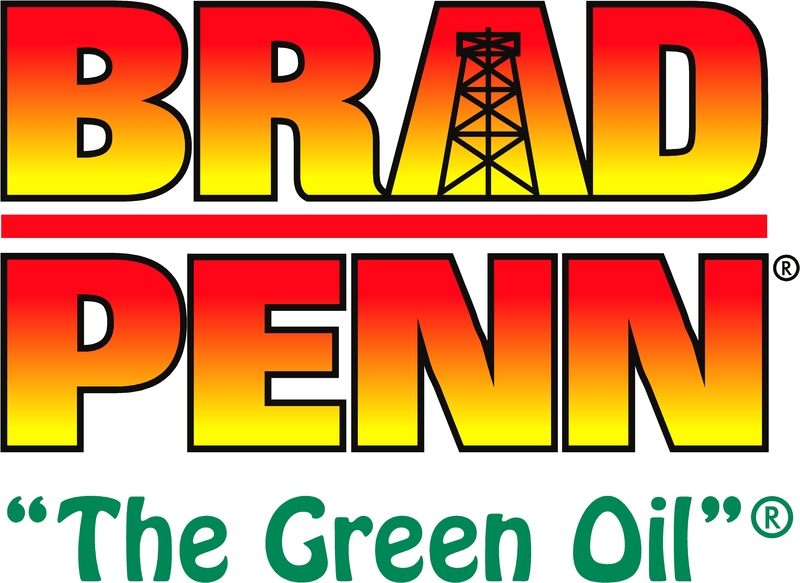 Brad Penn Penn Grade 1 provides excellent shock load and high temperature protection to the engine bearings, camshafts, rings, and pistons while also reducing internal friction. Penn Grade1 racing oils are available in five viscosity grades to meet virtually all lubricating requirements of high performance street and race engines. The Partial Synthetic SAE 10W-30 and SAE 20W-50 can be used in severe service conditions encountered by gasoline and diesel powered vehicles. The SAE 50 and SAE Nitro 70 products are suitable for most naturally aspirated, turbo charged, or supercharged gasoline engines. WIth the SAE Nitro 70 racing oil specifically formulated for either gas, alcohol, or nitro-methane fueled racing engines that experience extreme torque, load and high temperature conditions. We also carry fully synthetic 85w-140 gear oil, ATF III, and for Motorcycles 10w-40 and 20w-50 oils. Need a good racing oil at a good price that is made in the USA? - Contact us now regarding Penn Grade 1 oils. 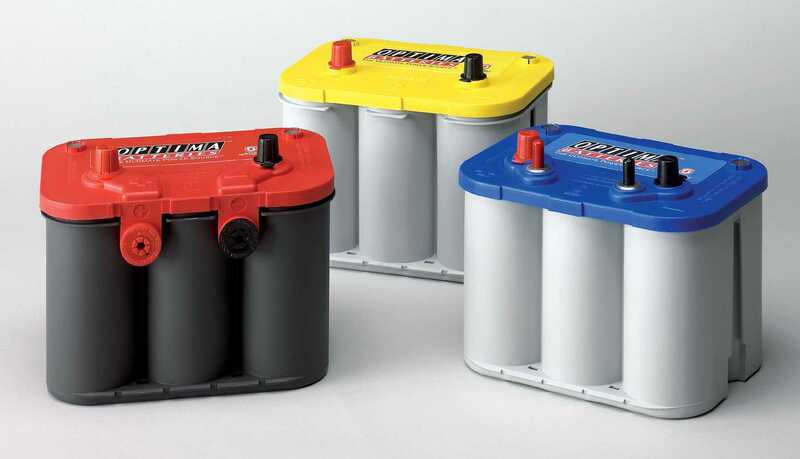 Optima Batteries "The Ultimate Power Source"
WIX celebrates over 40 years in NASCAR racing and is the only filter officially licensed by NASCAR. 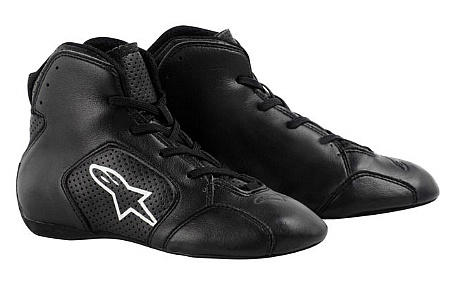 Now you can get this proven protection for your race vehicle. 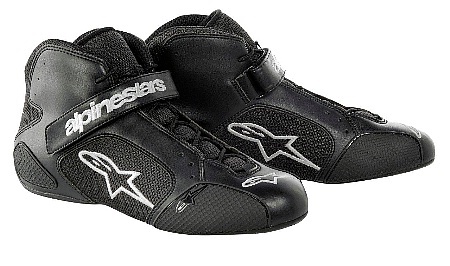 Chicane Race suits - suitable for the club racer through to the serious professional driver. From off the rack designs through to unique custom designs - manufactured to the highest of quality standards. Please note prices subject to change without notice. the express permission of The Racing Depot.